This Los Angeles-based brand draws from nature, history, and art. 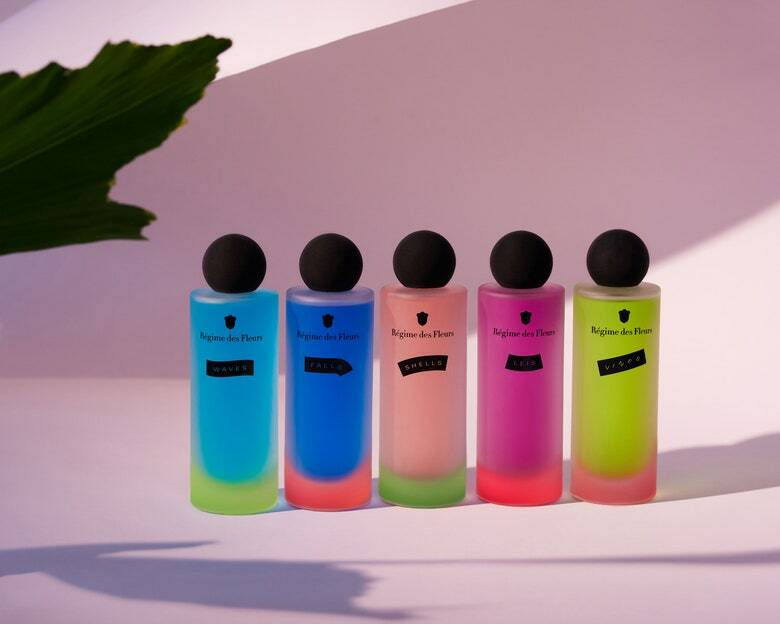 "Régime des Fleurs’s latest perfume collection, Personal/Space, is a love letter to the island of Oahu. Waves (far left) scents the Eckhaus Latta exhibition “Possessed” which was on exhibit at New York’s Whitney Museum of American Art." Soruce: VOGUE; Photo: Courtesy of Sergiy Barchuk.